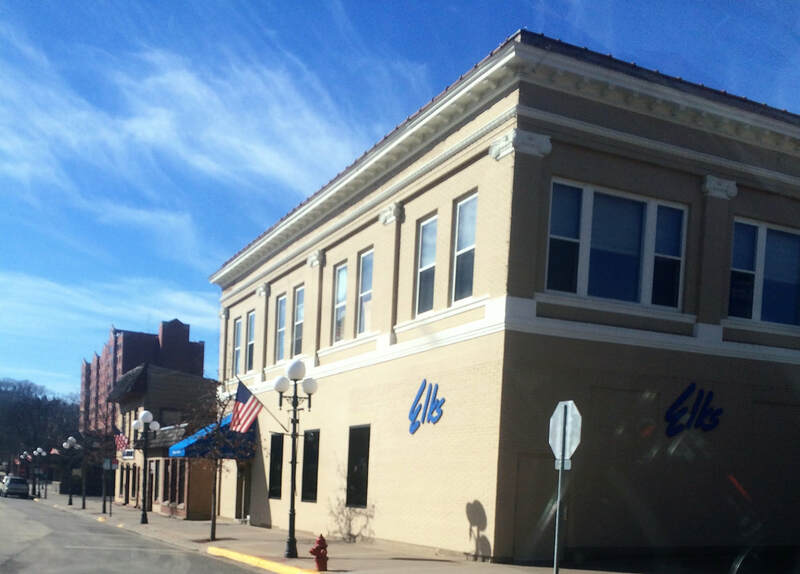 ﻿Welcome to the Red Wing Elks Lodge #845! Like other Lodges across the United States, Red Wing Elks # 845 is a service organization with members dedicated to a wide variety of charitable projects that make a difference in our community by impacting our youth, their families and through our dedication to veterans who have served our country. Lodge Meetings are held at 7 PM on the 2nd and 4th Tuesdays of each month.